For people who are not trained designers or naturally visually-minded, the big challenge of designing graphics for your business is knowing where to start. That’s why vision boards (paper, Pinterest, or otherwise) are so popular! Taking inspiration from others is a huge help, however looking at a graphic and then trying to emulate it is another challenge, especially when it comes to colours and fonts. 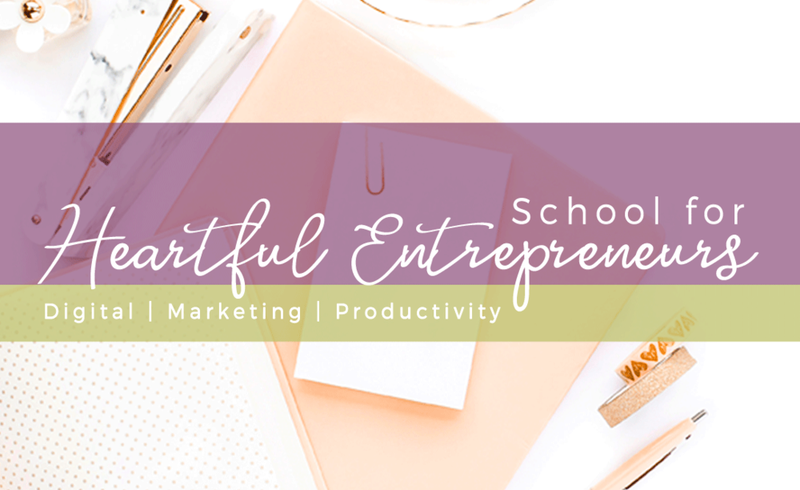 This week I’m highlighting 3 simple tools that will help you design your graphics so that you can be visually consistent with your brand. If you spot the exact colour that you’re looking for while browsing online, Colorzilla is a browser extension that will tell you the hex code of any part of the screen when you hover over it. It will also automatically copy the hex code so that you can paste it into your graphic design program or your brand guide document, and will save the last 65 colours you’ve sampled. Available for Chrome and Firefox. Coolors is a colour scheme generator perfect for helping you find colours that go together. If you know your main brand colours (or you’ve used Colorzilla to find them!) you can lock them in to the generator and find additional colours that match. If you have a photo on your computer that is inspiring your brand colours, you can upload the photo and generate your palette based on the colours in the photo (either automatically or manually selected). Available on the web, or on iOS. If you spot a font you like while browsing online but don’t know the name of it, Whatfont is a browser extension that will tell you the font name when you hover over words on the screen. Then you can either purchase, download, or choose it in your graphic design program. Available for Chrome and Safari. 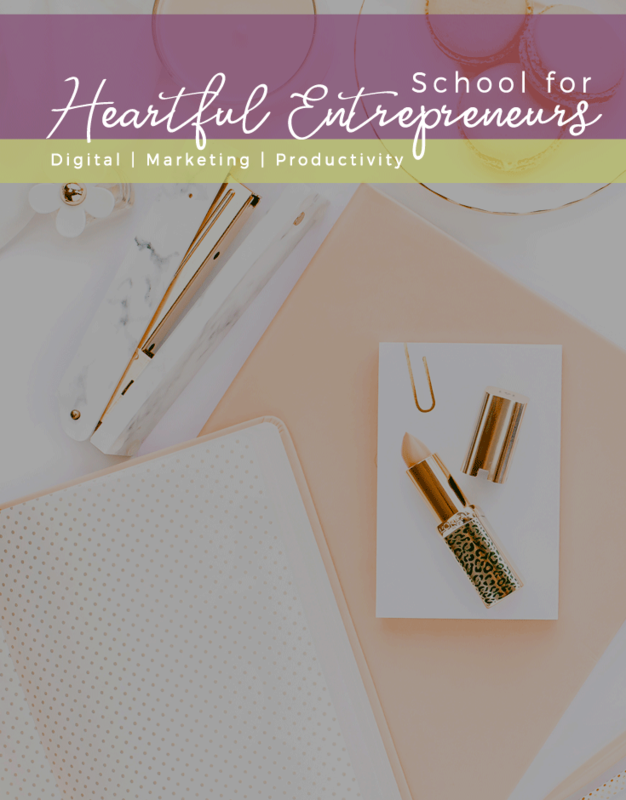 Canva is still my #1 recommended tool for creating quality graphic designs (unless you know Photoshop - then use Photoshop!). Note: you can input any colour into Canva, but the free version has a default set of fonts. If you want to use a font that is not available, the only way is to upgrade to the paid version of Canva and upload your specific font. To keep the free version, try to find an existing Canva font that is as similar as possible to the one you need.